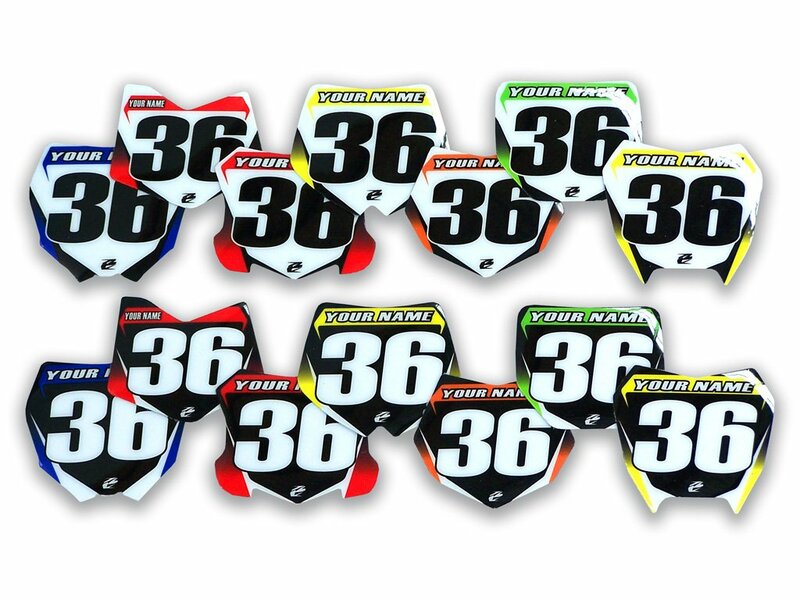 These mini number plate stickers are great! Slap them on your toolbox, car window, school books, little brother or sister’s forehead, mark your territory wherever you go! 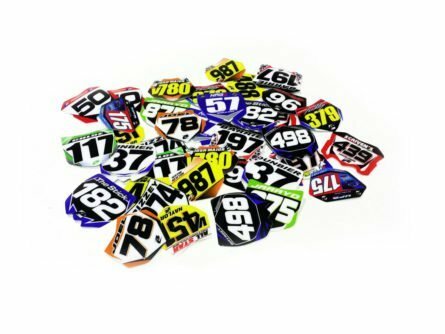 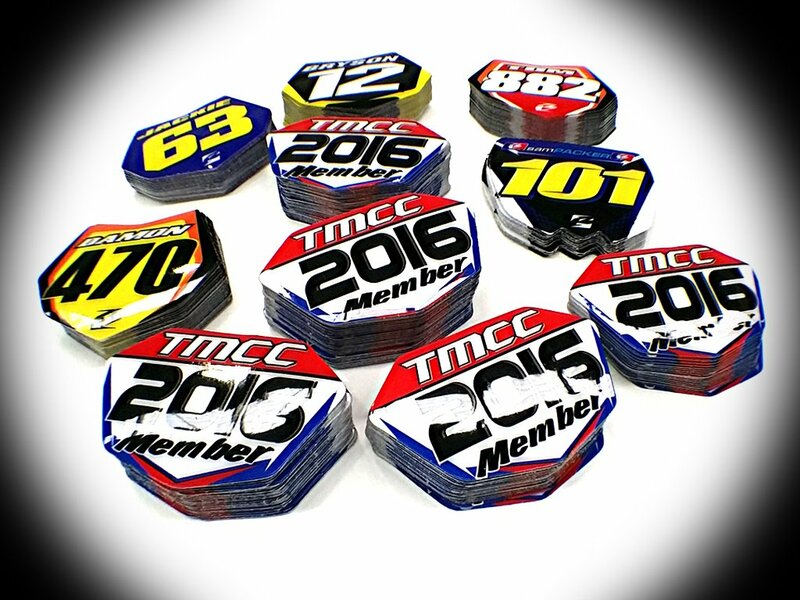 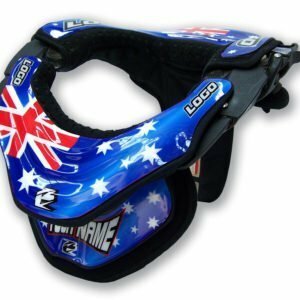 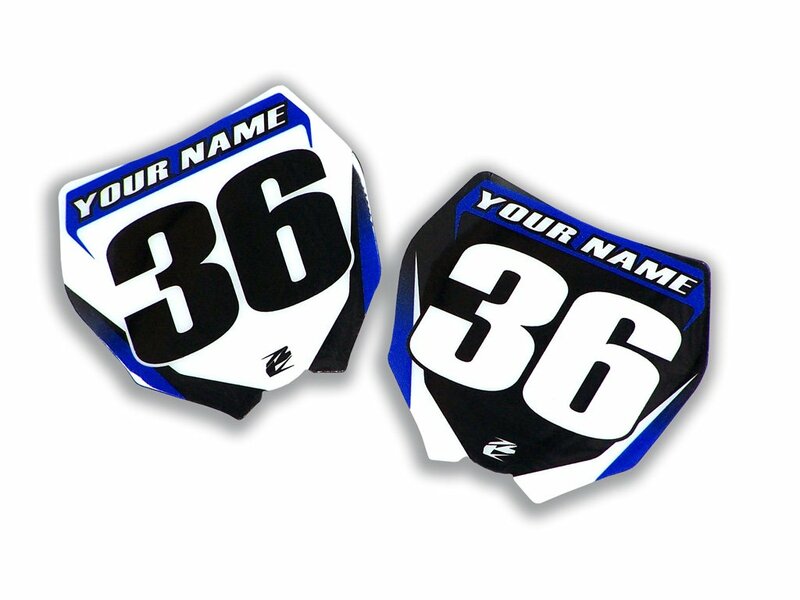 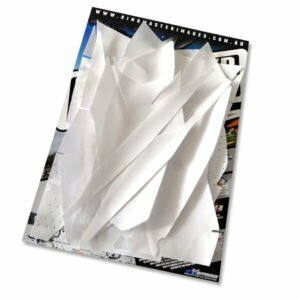 Made from our thick “Tuffstuff” custom MX graphics materials, they come in a pack of 20 and are shaped to suit each make of bike.